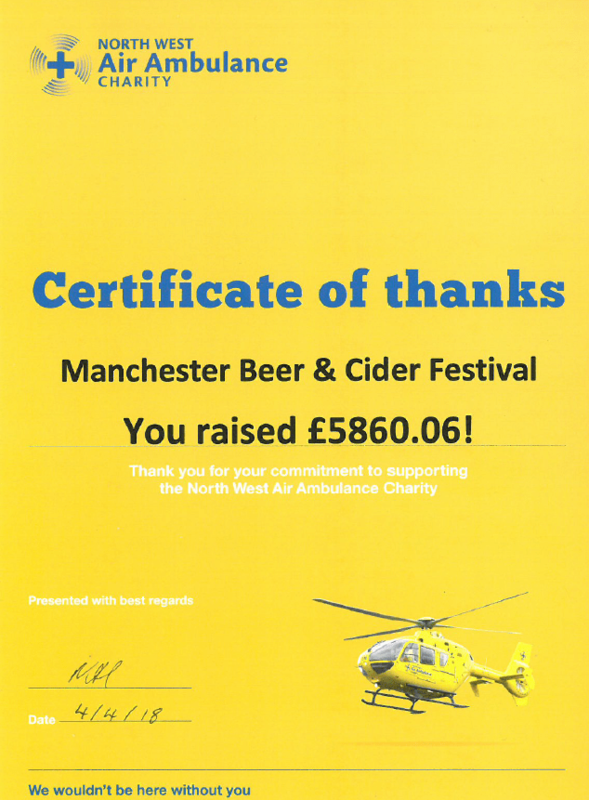 The 2018 Festival Charity was the North West Air Ambulance. The festival raised a fantastic £5,860.06 for them. 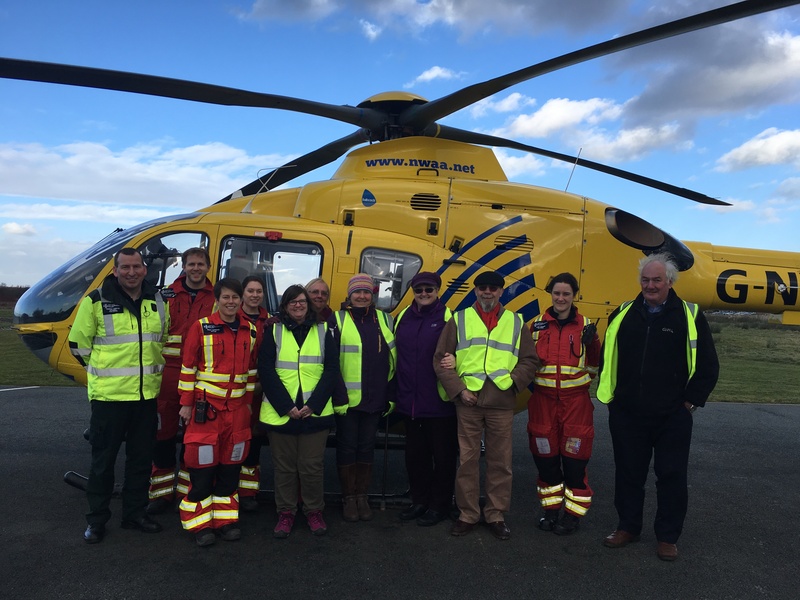 As a thank you, a number of the Festival volunteers were given a tour of their base and one of the helicopters. North West Air Ambulance will also be the charity for 2019.